Award-winning jewellery designed Lucy Quartermaine will showcase new products alongside bestselling collections. 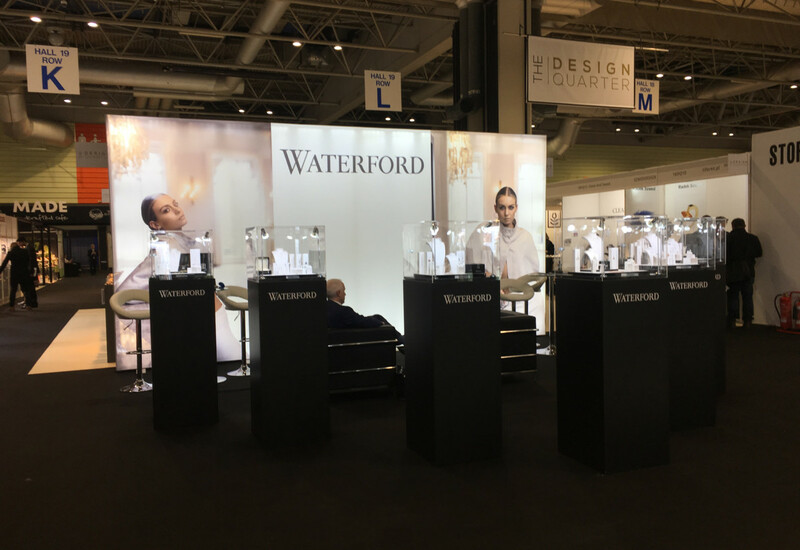 At the trade show, popular ranges Waterfull and Drop, will take centre stage, with the designer set to display all pieces from these collections. Drop has always been on the brands most popular lines, with consumers often asking for new pieces. Taking these requests on board, Lucy Quartermaine has created new Drop pieces with accessible price points to help attract new buyers and please current collectors. The flowing, tactile pieces in solid Sterling silver, complement the existing collection with their fluid design. Leicestershire-based LED lighting specialist Parify is passionate about using innovative and creative lighting ideas to make a difference to businesses. The team is excited to be showcasing its knowledge at this year’s Jewellery and Watch show. One of the innovations that Parify will be demonstrating is its ActivWhite Smartlight system, where changing the colour of the LED lighting in a display, store, showcase or window is easily performed through a smartphone app, so there is no need for lights of different colours. 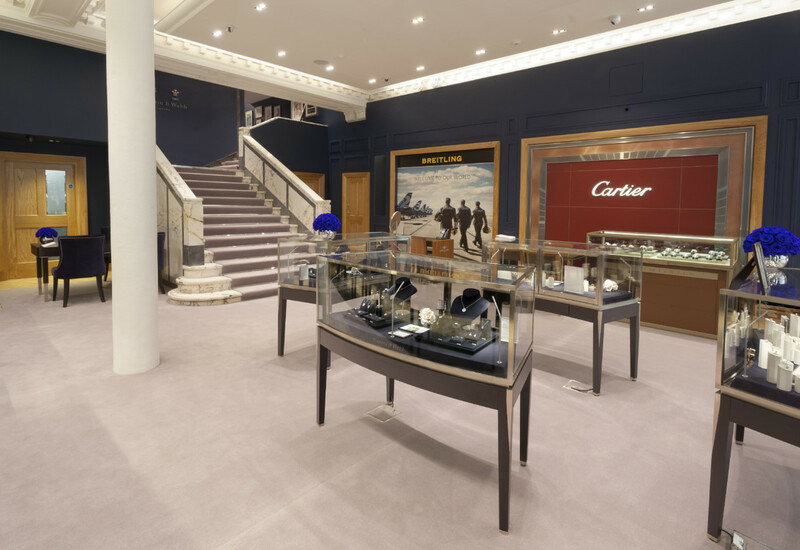 With an extensive range to choose from, the right lighting for the right product can be created with just a few taps and gives jewellers greater flexibility, controlled from their smartphone or tablet. In addition, the team will be using virtual reality technology to show attendees exactly what they can do and the difference their solutions have made, including a 14 day shop refit time-lapse video that shows the viewer in 30 seconds just how quickly Parify, and sister company Progressive Display can complete a complete shop refit. Prism Design will introduce Ti2 Titanium, Prism Gem set and Contour wedding ring collections at the Jewellery & Watch 2018. In the titanium category, Prism is placing a greater emphasis on natural titanium contrasting with anodised colour accents, while for its gem pieces the company has played with triple stone combinations set into castellated diamond textured 9ct yellow gold rings, pendants and earrings offering unique and fascinating colour options. 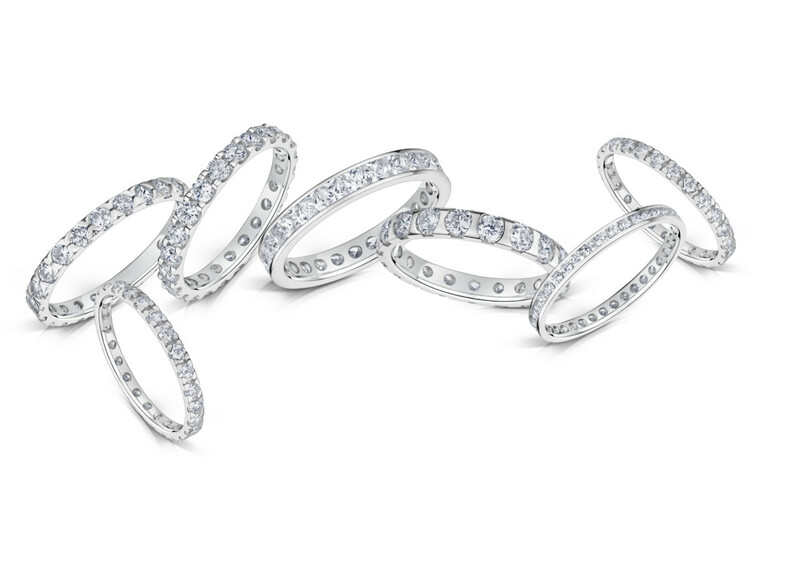 Elsewhere, Contour wedding rings presented shaped designs, featuring diamond designs and period styles. Italian fashion jewellery brand Rebecca will unveil three collections to the UK trade at Jewellery & Watch. Named Mediterraneo, Malibu and Lumière, each collection is striking in its own right. The Mediterraneo line introduces a chic and classic black colour on roses and cameos, creating a glamorous cosmopolitan look, while Malibu takes inspiration from the exclusive beaches in LA. Nodding to beautiful villas against a picturesque sea and sand back drop, Malibu features pearls interlaced on shining bronze chains. Lumière on the other hand is light and bright. Encompassing yellow, blue and grey stones, combined with unique design, this is a collection set to take consumers easily from day to night. Dutch fashion jewellery brand Sparkling Jewels adds a new sub collection to its existing brand portfolio at this year’s Jewellery and Watch. The Sweet Life range brings consumer’s favourite sweet flavours to jewellery in a renewing concept which stands in line with its already existing mix and match concept. Addressing a younger target group by its shape, colour and taste is the base for this new line where ice creams, lollipops and sweet candy’s can be mixed with interchangeable flavoured balls and gemstones. A variation of patented Bioflex balls have been added to the collection’s piece. These small balls add subtle scents of strawberry, lavender, coffee, mint and vanilla to the jewels. Retail packaging company Talbots had a successful year in 2017, and will be building on this success over the 12 months. With an ethos for high quality and better value that enhances a brand and helps create unforgettable moments, Talbots has been wowing retailers with its unique and modern offering. This year at the show Talbots will display its recently-launched boxes, bags, envelopes, and wraps, including new white and graphite shades of the signature Couture collection, Mode Gift boxes, Haute bags and many more affordable luxury items. Ready for warmer days and blue skies, UJT is introducing new coloured gemstone its portfolio of in-house non-branded collections. 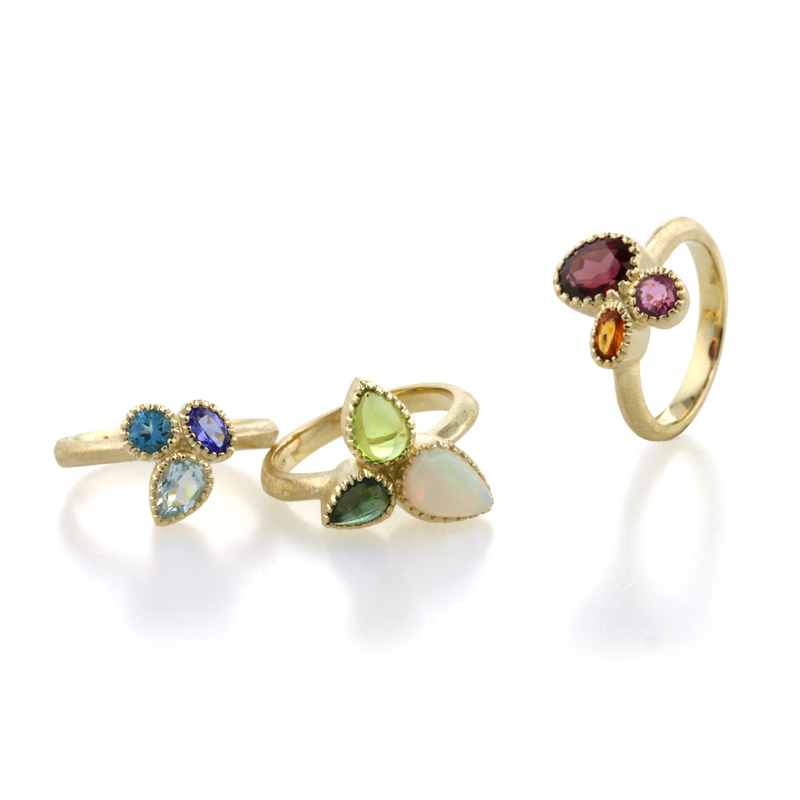 Featuring all new classic yet modern styles in 9ct yellow gold (with an 18ct range available too), there are thirteen new styles available in three classic gemstones: emerald, ruby and sapphire. Stone sizes range from 3mm round to ovals from 4×3 up to 7×5. Manufactured in-house with UJT sourced materials, supply will be consistent and price points will be kept affordable and retail under £1000. This new colourful collection will be taking centre stage at Jewellery & Watch, and it will be included in the next edition of the company brochures. Unique & Co Men’s latest offering continues to take inspiration from architecture and engineering – creating pieces for male consumers which look aesthetically striking, yet are incredibly functional. Combining innovative materials with real attention to detail, the new necklaces, bracelets, cufflinks and rings are hard-wearing, durable and won’t scratch or tarnish. New leather bracelets feature trendy clasps and designs adorned with double and multiple strands, while tungsten rings offer blue and rose gold plated details. Award-winning jewellery brand Unique & Co Ladies has a variety of new pieces to showcase to the trade at Jewellery & Watch. 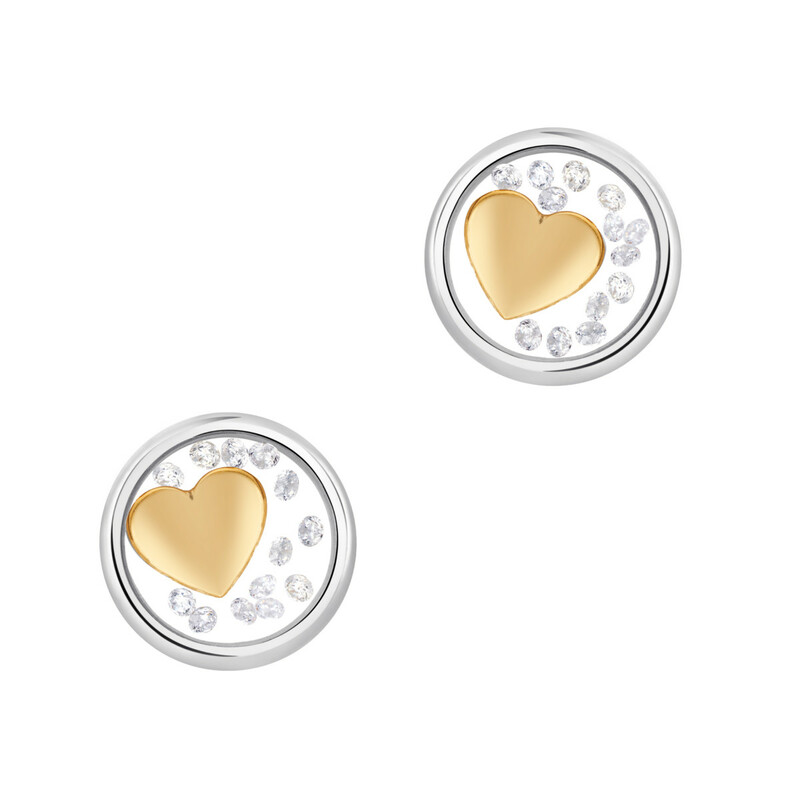 Crafted in quality materials, the contemporary jewels by Unique & Co Ladies are fashionable and affordable. Inspired by nature, Unique & Co’s handmade collection of sterling silver pendants and earrings feature flowers and leaves, in designs which place with metal contrasts including rose gold plating and silver, and matt combined with a shiny finish. In the leather bracelets, the brand has launched new colour-ways with elegant finishes such as pearl drops, crystal balls and charms. 2018 marks a significant year for Waterford as it celebrates its 235th anniversary. Honoured to reach such a milestone, the brand will be using the year to celebrate with consumers and industry friends. Part of the celebration will include offering show specials to their existing and new partners as a way to say thank you for their continued support. New pieces on display continued to be minimal, yet effective, offering women pieces which can take them effortlessly from day to night. Adorned with high quality sparkles, and elegant details, Waterford Jewellery is a fashionable and timeless option for consumers of all ages. By consumer demand for 2018, British bridal manufacturer Wedds & Co has added new additions to its highly successful Signature range. Made with pride in the UK using the latest innovative technology combined with experience craftsmanship , new pieces include solitaires, halos. trilogies and clusters across all alloys to suit all budgets and customer requirements. 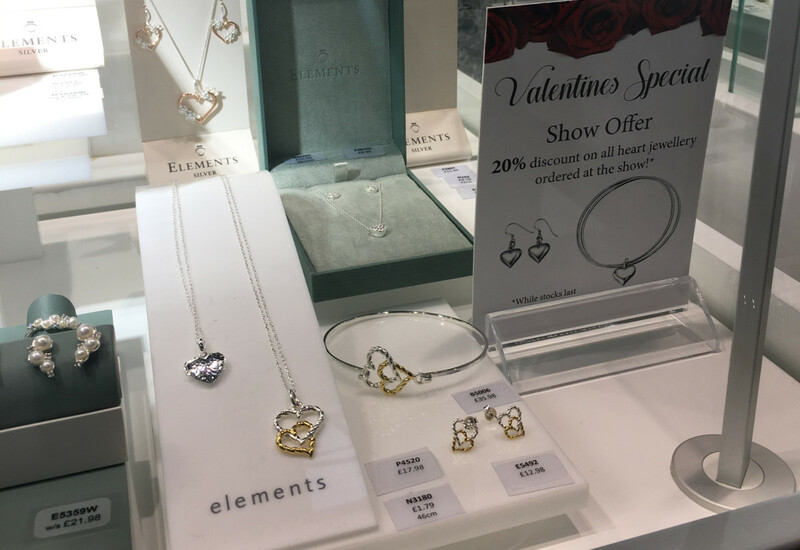 Compact wedding ring display solutions will also be on offer to complement any discerning retailers window, without the need for vast investment. The striking 2018 bridal range comprises modern designs, alongside new takes on traditional bestsellers.